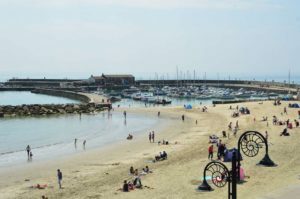 A good base – with Lyme Regis within walking distance and Weymouth, Abbotsbury Swannery, Sherbourne, Exeter, Sidmouth and other attractions all easily accessible. 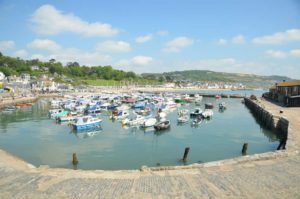 Good village shops, pubs and cafés – there’s no need to leave Charmouth at all! 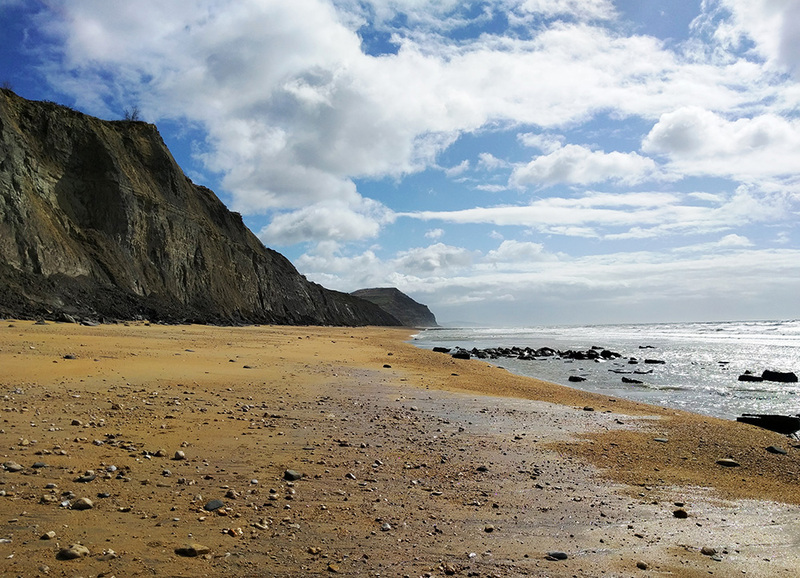 The comments above were made by visitors to Charmouth in a recent survey. Situated on the Dorset/Devon border and just two miles from Lyme Regis, Charmouth is a quiet, unspoilt village, with lots of amenities. The village has a rich history going back hundreds of years, and was once on the main road from London to Exeter. 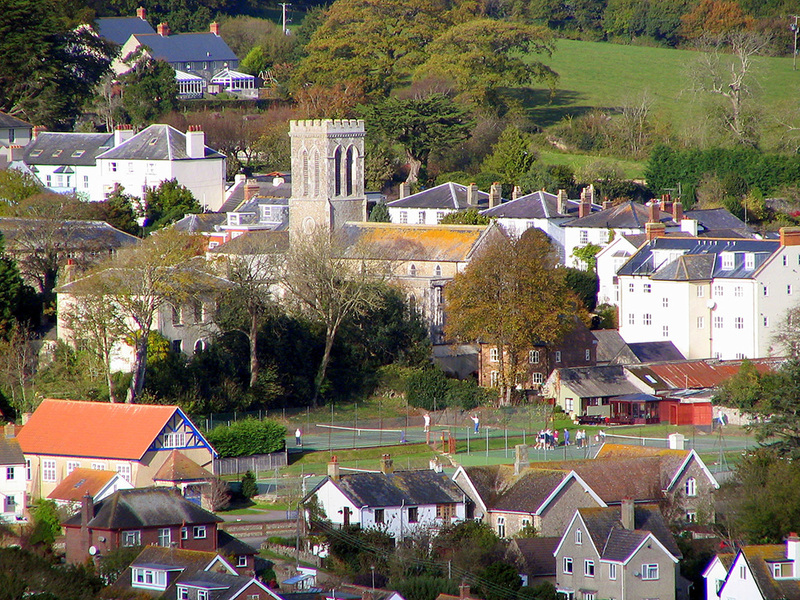 As a consequence of this historical strategic location the village has seen many important visitors over the years with King Charles II staying in the village during his escape to France, and Jane Austen who, as a regular visitor, once wrote that Charmouth was “a nice place for sitting in unwearied contemplation”. Fortunately these days the busy roads bypass the village, and Charmouth retains the charm and tranquility it has enjoyed for hundreds of years. Charmouth is best known for its beach. Recognised by UNESCO as a World Heritage site, the local coastline provides an unique insight into millions of years of evolution, and of course is best known as the Jurassic Coast due to the large number of fossils that can be found on the beaches. However, the beach is not just for fossil hunters, having large areas of sand and gently shelving waters that make it an ideal family day out when the sun shines. The local cafes, shops and the Charmouth Heritage Coast Centre provide food, dink, beach goods and information about the geology and fossils. Within the village Charmouth has a wide range of shops to ensure that visitors do not need to venture further afield during their stay. everything from daily essentials, household and holiday goods, post office, gifts, and beauty salons all available right in the village centre . A range of pubs, restaurants and cafés give a fantastic choice of refreshments from breakfast to dinner. 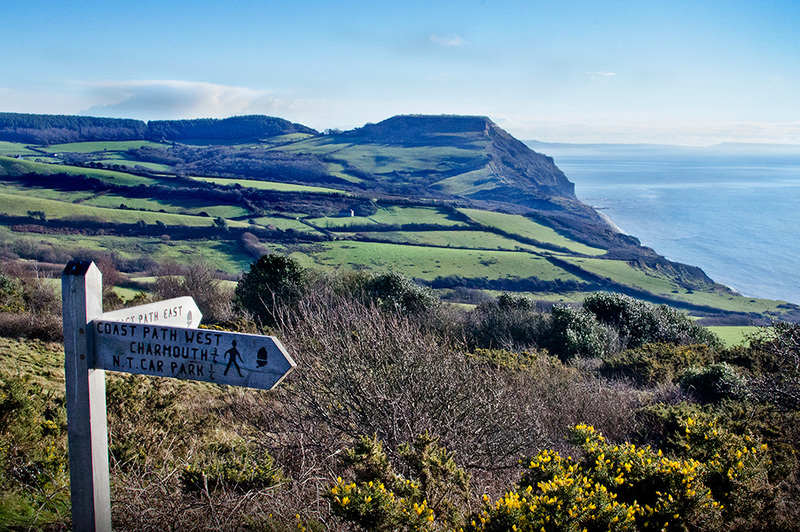 As part of both the Jurassic Coast and in an Area of Outstanding Natural Beauty it is possible to lose yourself in sights, countryside and wildlife. 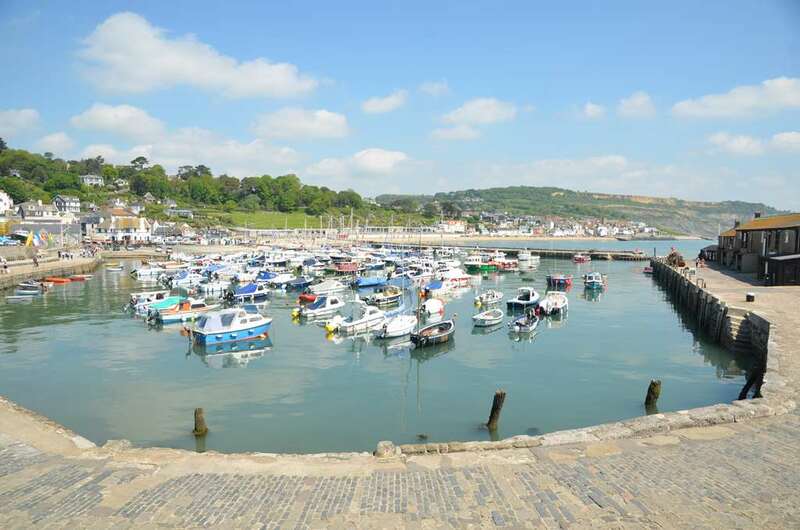 The area round Charmouth has lots of attractions, pretty villages, country houses and gardens, and museums to ensure everyone can enjoy their stay. See our What To Do page for ideas on where to go. With all this to offer visitors also need somewhere to stay. Whether you need a pitch for a tent or caravan, a self catering cottage for the family or a house for a larger group, a self catering caravan or lodge, or a small hotel or bed and breakfast, Charmouth has an excellent choice. See our accommodation pages for details of the choices available. We hope you will come and visit us in Charmouth, and look forward to welcoming you to our lovely village. Whether you are visiting for the day, or staying for a while, there are a surprising number of shops in Charmouth. Charmouth has it all. See the Shops page for more information. And of course we all need somewhere to eat and drink. Breakfast, morning coffee, lunch, afternoon tea, and dinner are all available without leaving Charmouth. See the Eat & Drink page to choose where to go. Parking in Lyme Regis can be a nightmare. However, for those staying in Charmouth there are regular buses throughout the day to get you to the centre of Lyme Regis, and back, in just ten minutes.